Robotics at Pine Forge Academy is another component of our diverse extracurricular program, fostering creative thinking and innovation in our students. 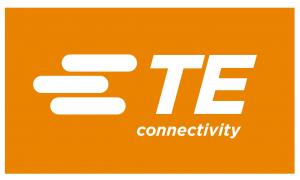 On January 12, 2018, members of the TE Connectivity African Heritage Group and Executive Chairman of the TE Connectivity Board participated in a ribbon cutting ceremony for the TE STEM Space established at Pine Forge Academy. 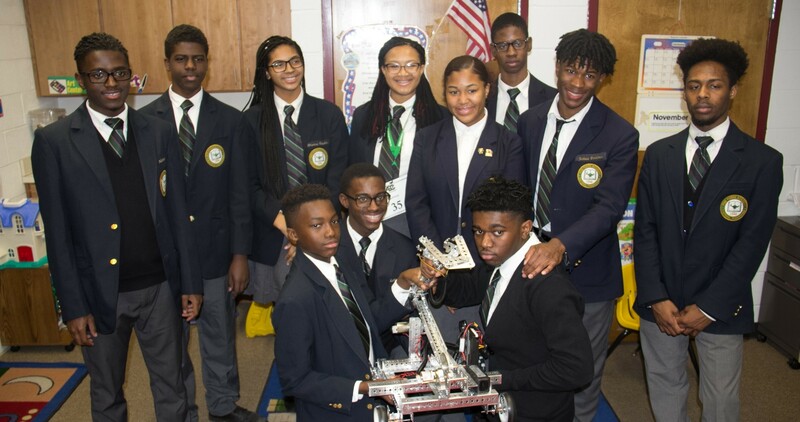 The new STEM lab not only serves as classroom space for the Math department but also is the base for the robotics club under the leadership of Ms. Khandi Cooper, Science Chair and Mr. Courtney Brown, Math Instructor.